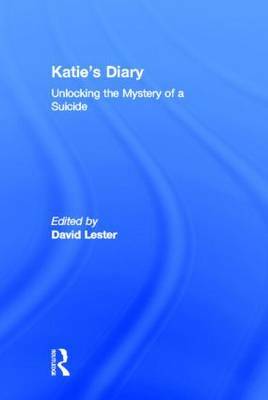 Commenting on the diary are professionals in the fields of suicidology, linguistics, women's studies, Jungian analysis and voice therapy, among others. Suicidal themes that prevail in her writing are discussed, as well as potential treatment methods in the hopes that the study will contribute to suicide prevention. What on Earth Do You Do When Someone Dies?